Ben is back! Episode 12 of the Almost Famous podcast is all about The Bachelorette finale. 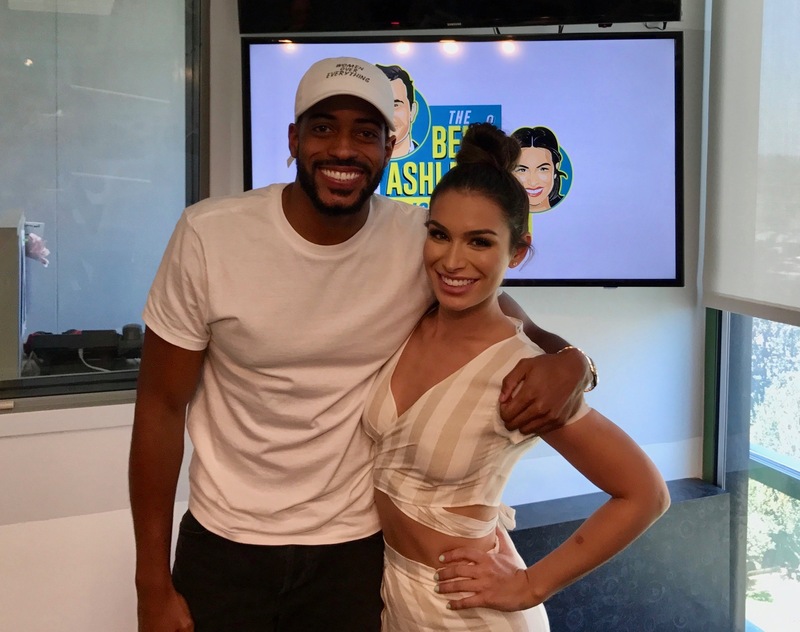 We have Eric Bigger in studio speaking about how much he matured during his Bachelorette journey and what he thinks about Rachel’s finale choice. Then we have Alex, the underrated, hot Russian from the season talking about being Rachel’s choice for the next Bachelor. America’s newest sweetheart Dean is back on the podcast. He and Ben talk about how they’re both not ready to fill the Bachelor’s shoes (again, for Ben). Rachel seems to not be very fond the idea of Peter potentially being the next Bachelor. I ask Ben how he felt about JoJo becoming the next Bachelorette while he was engaged. Also, did Ben feel comfortable proposing after two months? Does he regret it? He’s answering all the questions.